Every new season we are looking for the best gear, and are always curious how much new trends or development there will be for e.g. 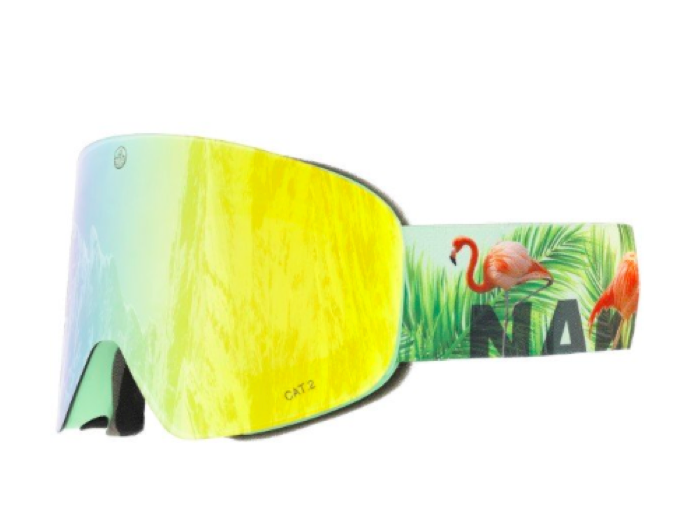 ski goggles. So this year, we went out there again, and were able to test a few and wanted to share the trends of this season with you guys! 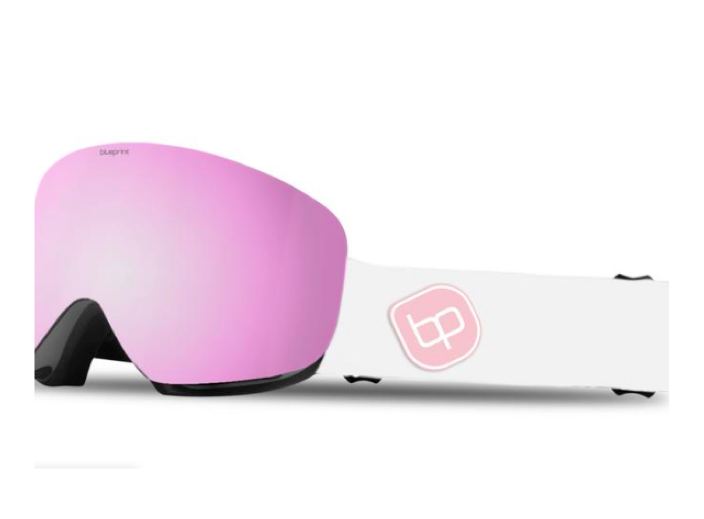 We love a little bit of colour in our goggle, see here what we like! 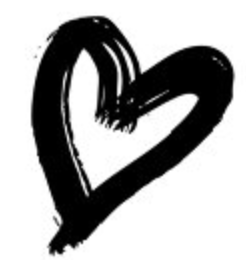 What’s your favorite? 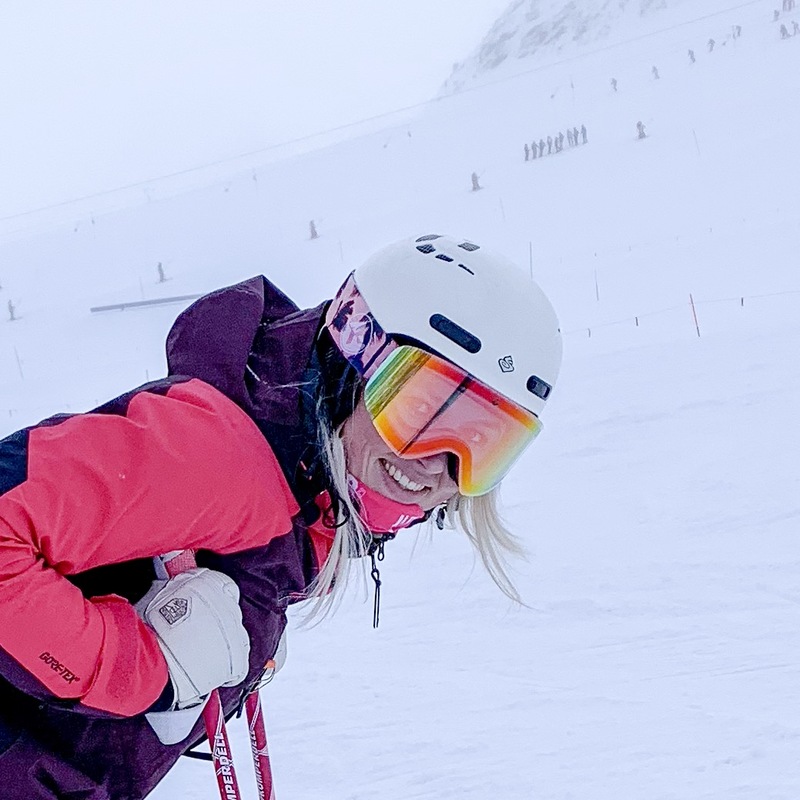 I wear i neutral ski helmet, so I can practically wear every goggle with it with respect to the different colors. 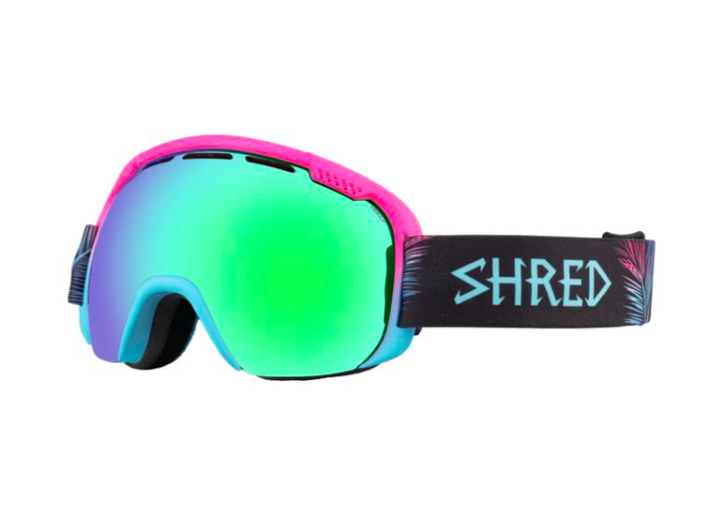 The colors remain bright this season, but like we see in the ski outfits there come more and more pastel colors. 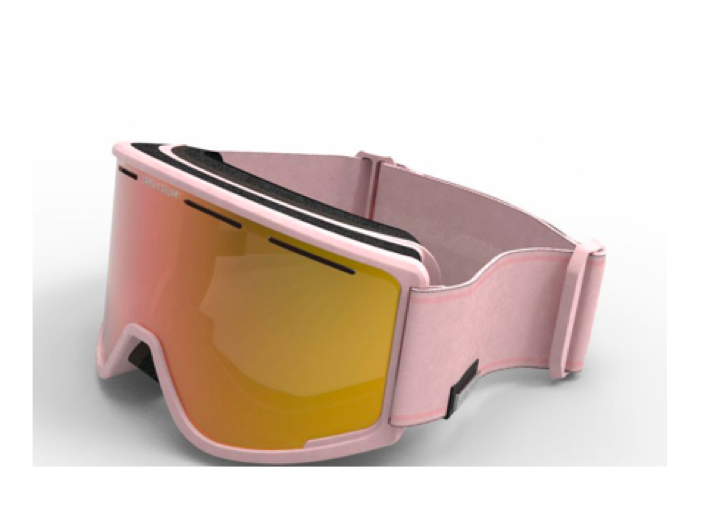 In our favorites you can find a pastel pink goggle. We like to swop the bright ones with the pastel ones! Besides the brightly colored goggles the lenses were also pretty bright. 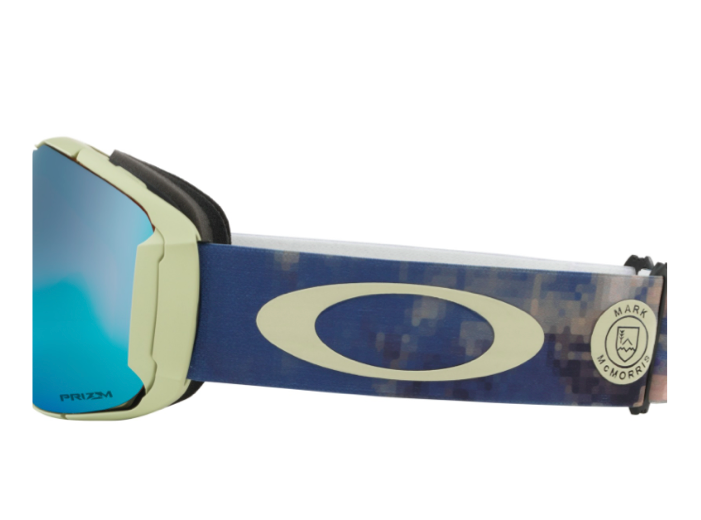 These bright lenses you will see again this season. But what you also see are the fully black lenses, which can give a mysterious effect, super cool! What is also one of our favorites are the gold lenses, to make it even more edgy :)! 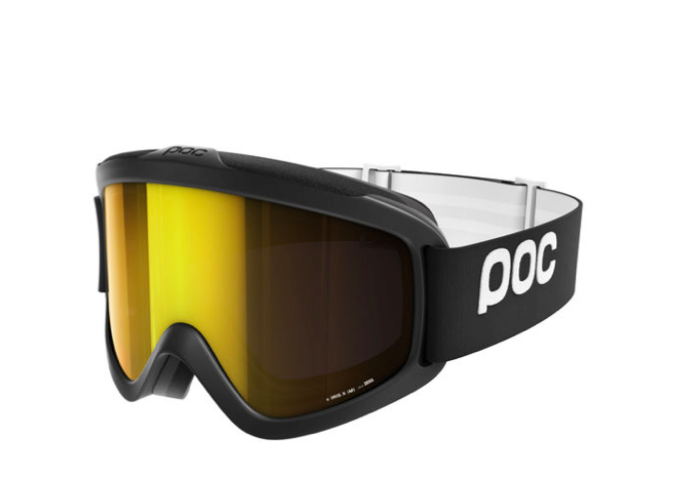 If we talk the shape of the goggles, there are still different models where the goggle is just a total lens, or just a small framework around the lens. 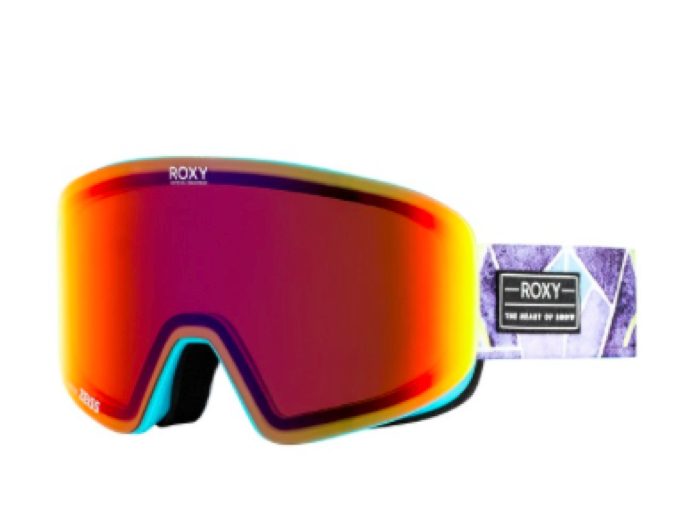 But this season (2018/2019) we still see the bigger the better goggles!